Rayco is the leading CMM and Vision fixture manufacture. We manufacture both custom and standard fixture products. RAYCO has been a trusted brand in the industy for over 33 years. Our plates are the number one selling base plate in the world. We sell CMM fixtures, portable measuring fixtures, vision fixtures and custom fixtures. 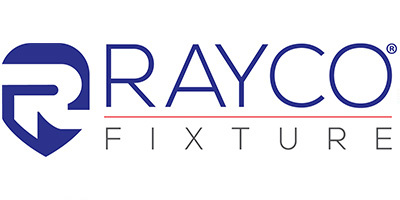 Rayco has been a leader in metrology fixtures for years, please let our team discuss your fixture needs. Increase your part inspection time. Measure the same or different parts at once. Easy to document multiple setups.